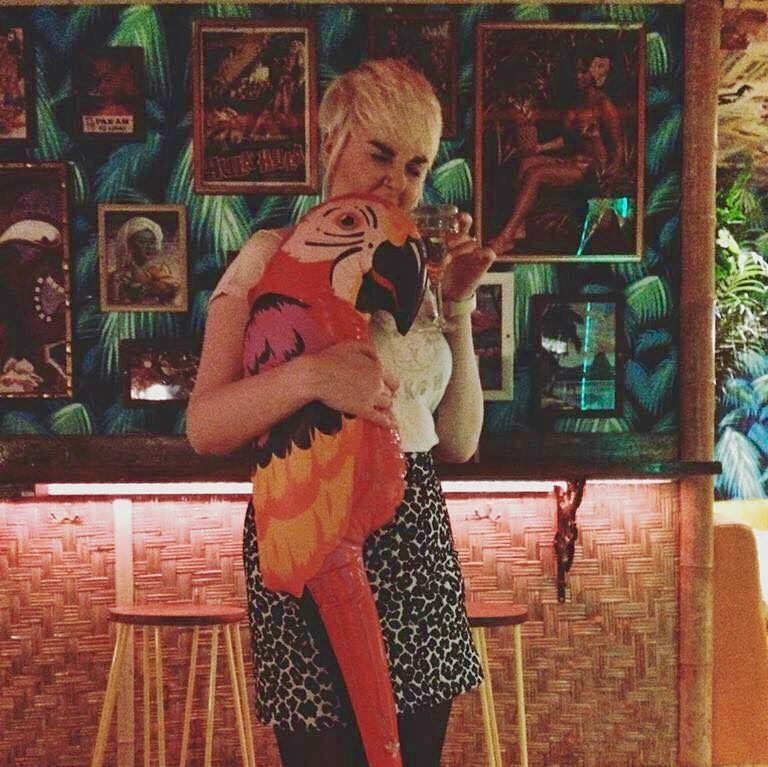 So it's been a good few years since my fingers have worked feverishly over my keyboard in order to produce one of these blog posts but waking up this morning with a no sense of purpose and a bank balance that is less than desirable, I decided I'd make a change. So whilst sat at a writing desk full of products (I told myself I needed to buy but in hindsight didn't) I knew what I had to do - tell you all about them of course! So I know christmas is supposed to be the time of giving and all that jazz but it can also be very stressful for many - I myself know of the looming January deadlines that shadow our christmas joy - and sometimes some retail therapy is just the answer to everything. So this post will be a run down of my favourite December purchases - perhaps christmas themed - and you never know you may get some pressie inspo out of it also. First up and possibly my favourite purchase ever is this amazing christmas jumper from Charlotte Crosby's Nostalgia range for inthestyle.com. It comes in two colours, black and if you're feeling extra festive red and is adorned with the words "Watch me whip, watch me sleigh, sleigh" and with two cute knitted Reindeer on either side. It's perfect if you want a fun christmas jumper for a party or just something snuggly to wear around the house during the festive period. It's now only £9.99 so definitely one of the more affordable crimbo jumpers on the market and it's a great chunky knit so don't think that skimping on price effects quality. Next up is a great nail varnish from Kiko Cosmetics. Kiko is relatively new to the uk but it is available to order online and branches are slowly popping up, so if you want cheap but good quality cosmetics then this is the brand for you. The nail polish I picked up is their standard Nail Lacquer in 274, which is the gold glitter colour. What is so great about this is that it's strengthening and hardening for your nails = healthy nails, and it's super good value at only £2.50 a pop. The colour is really great so you only need about two coats and it's super hard wearing and hardly chips at all! One of my must haves for this month is my Clinqiue moisturiser. Me like many people at this time of year suffer from the harsh effects the winter weather has on our skin and something you cannot go without is a good moisturiser. What I LOVE about Clinique is the way they tailor make their products for you. 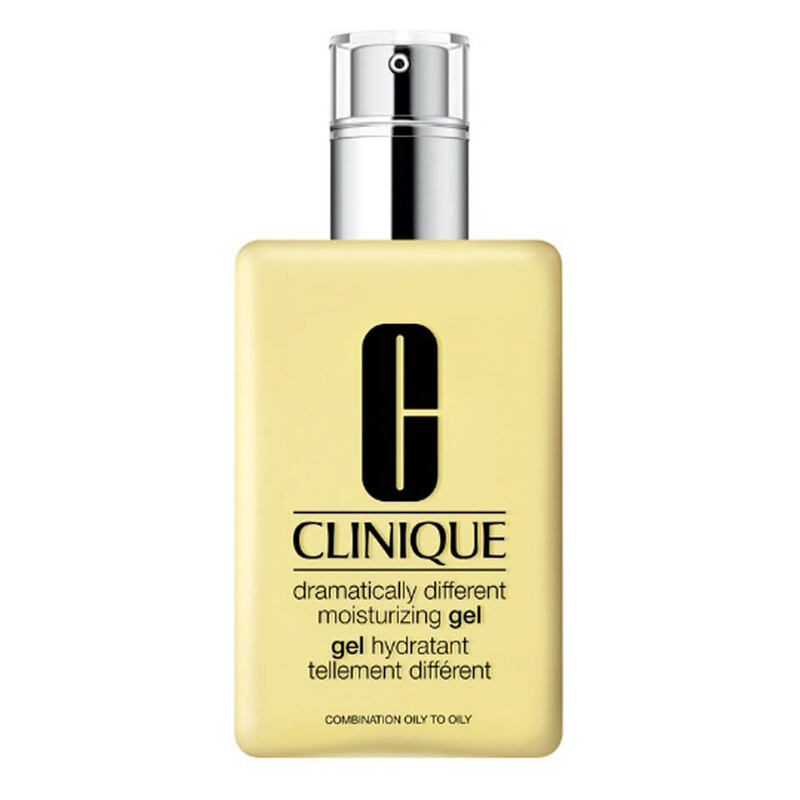 Before buying this moisturiser I advise going to one of Clinique's counters (I suggest boots especially if you have an advantage card) and they will go through a sort of skin quiz with you, so they can find out what you skin is like and how your daily routine affects this. It literally takes about 5 minutes and you even get to try out the products. My moisturiser is the Dramatically different moisturising gel for combination oily to oily skin, I tend to have a lot of breakouts so this is a light oil free moisturiser that keeps my skin in check! 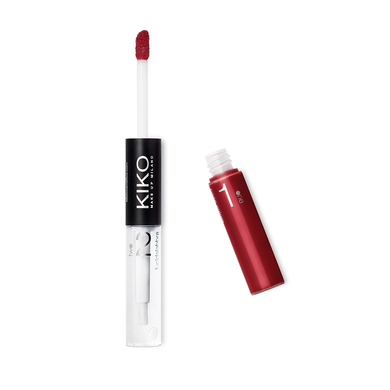 Another one from Kiko again is their Double Touch 10 hour lipstick. It features both a base colour and a top coat gloss but I found it still stayed on without the topcoat, it just depends on whether you want a matte look or not. It's only £6.90 so around the same price range as most highstreet lippys but what I loved about this is it has amazing staying power, I wore it for a full day and even when I came to take my makeup off at the end of the day I had to really scrub to get it off, the only part you need to retouch is the gloss but the colour stays even after eating. I picked colour 112 which is a rich red, perfect for the work's christmas party! 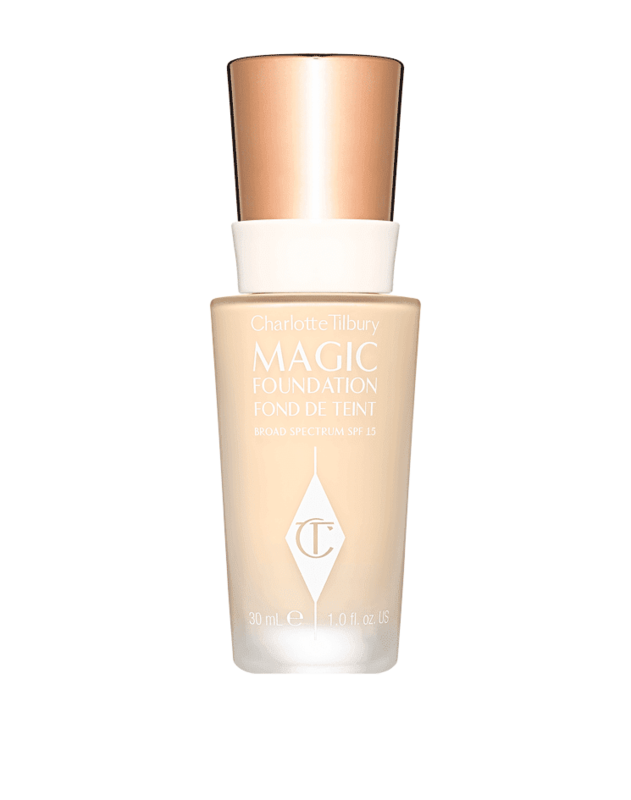 Now last but not least is Charlotte Tilbury's Magic Foundation. Now I've actually had this for a few months now but I felt I needed to include it as it's one of the best foundation's around at the moment and it's just started selling in branches of Selfridges so it's not too difficult to get hold of either. At £29.50 it's cheaper than rivals, MAC, NARS and Bobbi Brown, and after trying out lots of different foundations I've got to say it's the best yet. They do a great range of colours to suit your skin tone - I am so white I could pass as a vampire and they even have a colour for me - and the coverage is fantastic. You can really use this how you want as it's extremely versatile, I use a MAC foundation brush to apply and then blend using my fingers. Due to its layering ability you can also use it like a concealer, layering up to cover unwanted blemishes! So there you have it, my favourites for this December, I could definitely make this list ten times bigger but I may make another post detailing individual fashion, accessories and cosmetic favourites.